Currently the Acura brand only exists in North America, China and Russia. 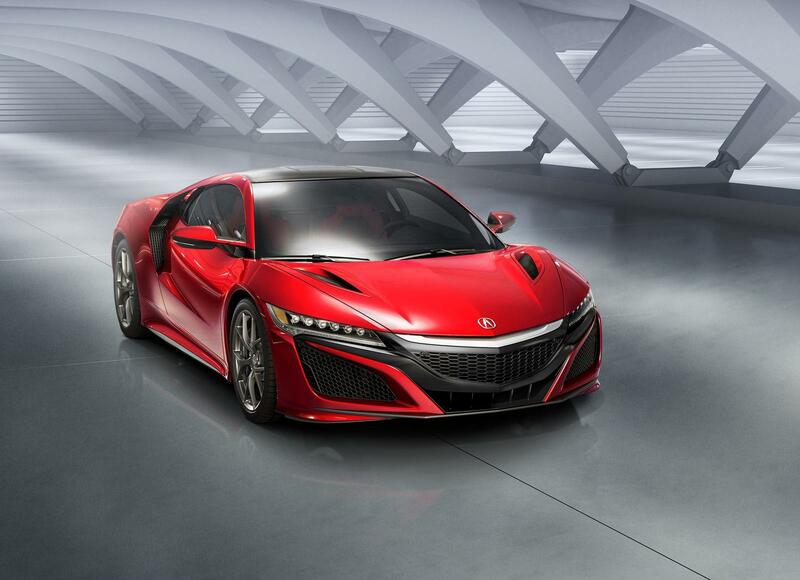 Therefore outside of those markets, the Acura NSX will be re-branded as the Honda NSX. However, the manufacturing and assembling of all Acura/Honda NSX will be in Acura’s Performance Manufacturing Center in Marysville, Ohio. 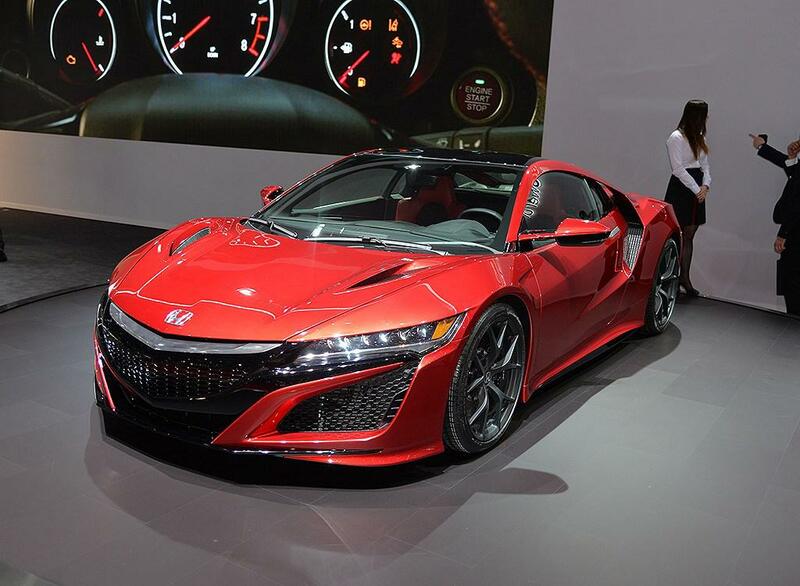 In the 2015 Geneva auto show last week, we saw the NSX labeled with the Honda badge. Although Honda does not provide us the access to the interior cabin, we still get enough detailed photos of this magnificent sports car. Please enjoy the following gallery. 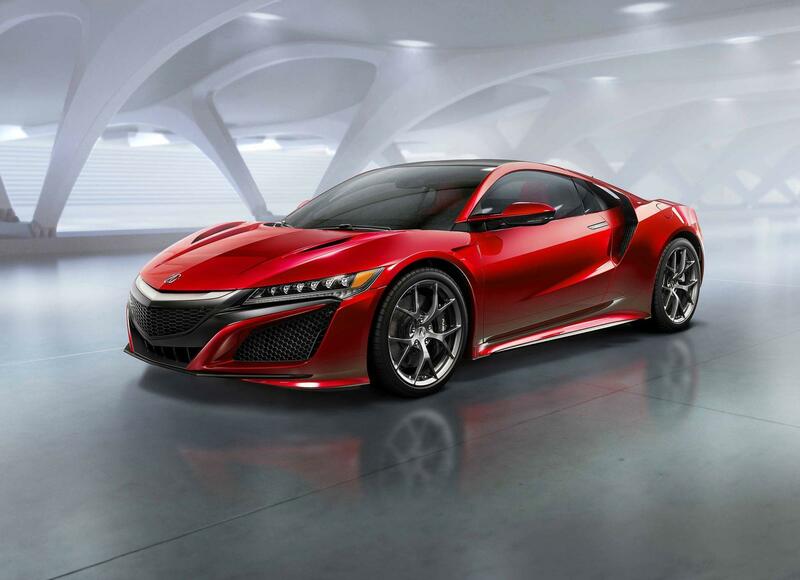 We have covered all detailed information about the upcoming 2016 Acura NSX a month ago in this article. 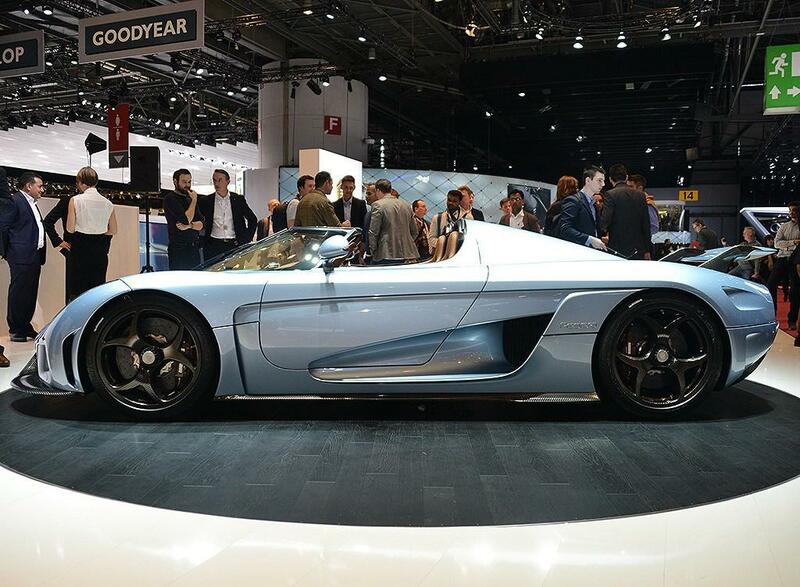 Today we are going to show you a gallery containing 14 high resolution photos of this supercar. From these photos we notice one interesting thing about this upcoming NSX: the rear drive shafts that propel the two rear wheels have unequal lengths. 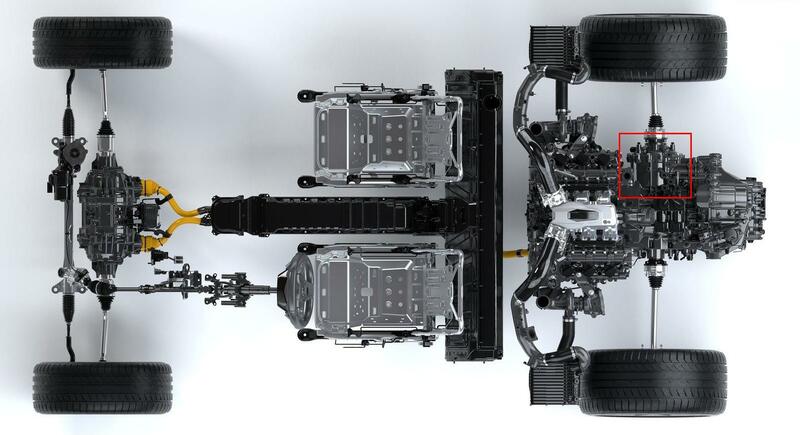 Although this will not caused issues such as the torque steering in front-wheel-drive cars, what caught our attention is the thing that causes the unequal length drive shaft in the NSX – an extra component attached to the transmission/rear differential (highlighted in red in the below image).